A few photos of the two dogs that started it all: Gray's Trigger & SQCH CH Kentucky Jody! We couldn't do it without all the dedicated people & of course these amazing dogs! Marc & Jess Gray are the main people behind the Gray's Mountain Feist program. 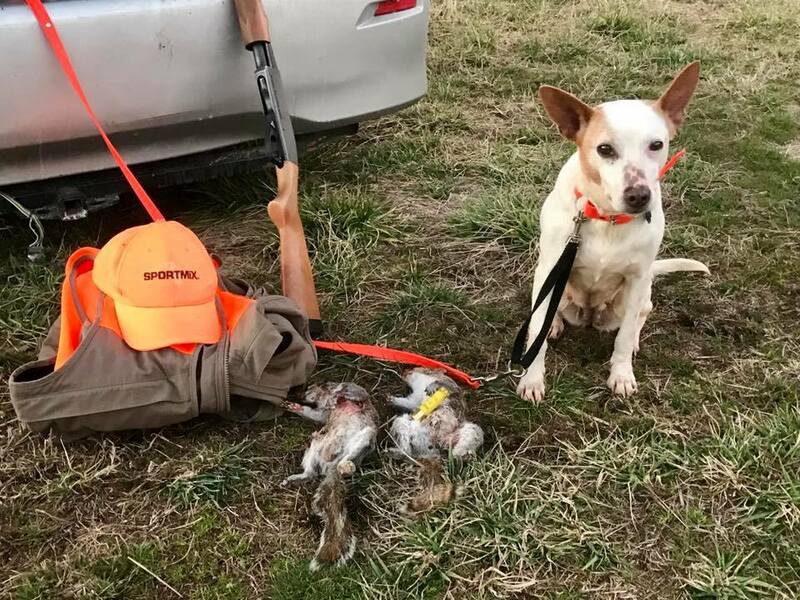 The goal has always been to establish and maintain a line of good squirrel dogs for our future grandkids to be able to hunt. But, the dogs are much more than that - they are family heirlooms & trusted companions. Our stock of Mountain Feist fill numerous roles from hunting additional game to protecting our chickens & garden. Mountain Feist make the ideal homestead dog. These dogs provide endless hours of amusement with their antics. The Gray children (Danielle, Robert & Archer) join their parents in the timber in pursuit of small game. 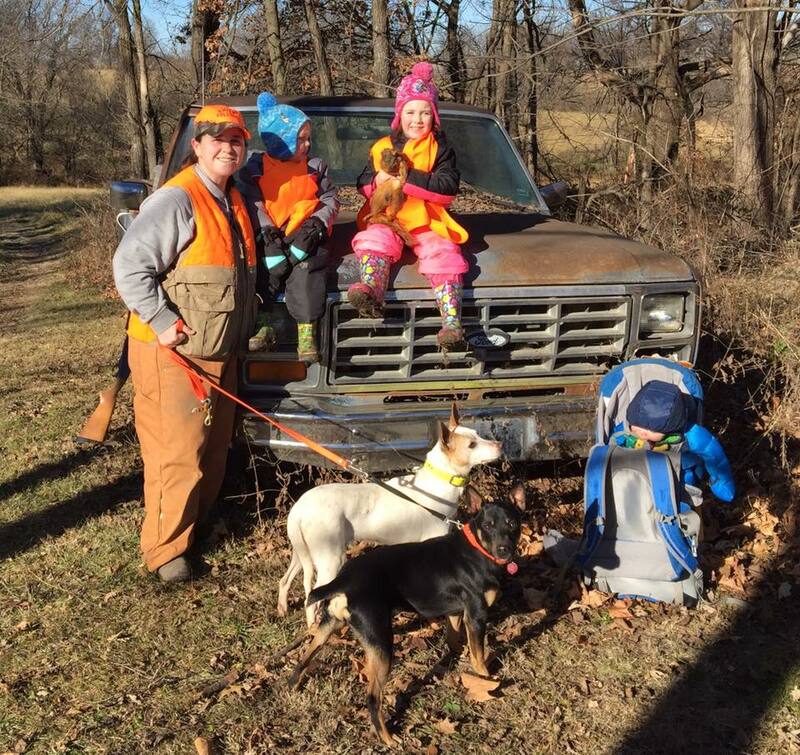 Each year, the crew gets together with friends and extended family to hunt in multiple states. Our dogs have held their own in COMPETITIONS and have represented the breed well nation-wide. Multiple kennels have gotten their start with dogs from us & we enjoy seeing kids growing up with the succeeding generations of dogs.